XENON has announced that they will be disbanding at the end of May. The news comes as a bit of a shock considering that they announced a new single and full album back in January. 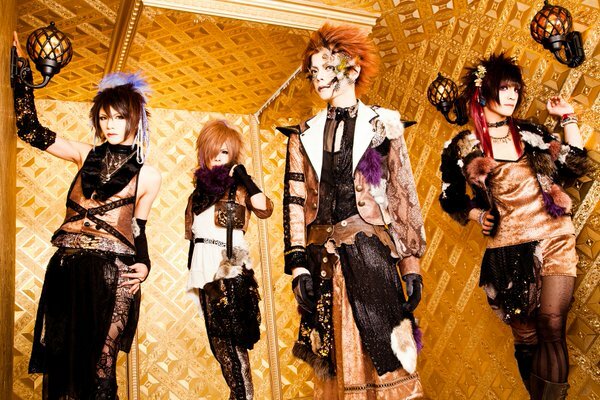 Despite this, the band has come forward with the decision to end their activities after 6 and a half years as a group. While members offer no explanation behind this decision, they express gratitude for all the years together and promise to be committed to the group until the end. XENON will still be releasing their final album on May 11th, although details still haven't been revealed. They will hold their last live "ONE story" on May 31st at Osaka MUSE.